Jessica George (Independent scholar) will be presenting her paper, ‘”[T]hey were men!”: H. P. Lovecraft, Anthropocentrism, and the Alien’, at 5.00 p.m. on Wednesday, 5 December 2018, followed by an expert response from James Machin (Royal College of Art). The event will take place in the University of Wolverhampton’s George Wallis Building, MK 204. Recent criticism on weird fiction has emphasised the ways in which the weird decentres the human and reveals the inadequacy of human methods of understanding. The weird may not be able to present an entirely inhuman worldview, but it undercuts anthropocentrism, approaching what Eugene Thacker calls the ‘world-without-us’, the vision of a world defined by the absence of humanity. Such approaches yield productive readings, but have often tended to elide the extent to which weird fiction engages obsessively with the nature and status of humanity itself, confronting and reinscribing both the species anxiety that emerged in the wake of the widespread acceptance of evolutionary theory in the nineteenth century, and attitudes to race and species deeply imbued with Euro-American imperialism. At the Mountains of Madness by H. P. Lovecraft (1890-1937), the best-known exponent of weird fiction, deals at length with anxieties around human origins and the potential future of the human species, and this talk will use this text to explore how the weird tale can simultaneously undermine anthropocentrism and retrench hierarchical conceptions of human superiority. 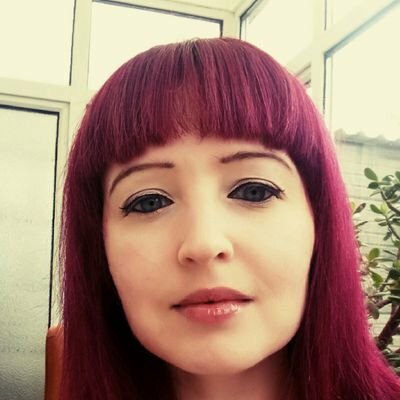 Jessica George received her PhD from Cardiff University and is now a writer and academic, specialising in Weird fiction, literature and science in the long 19th century, Gothic authorship and fandom, and Welsh writing in English. 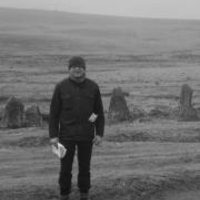 Jame Machin received his PhD from Birkbeck, University of London, and is now Visiting Lecturer at the Royal College of Art. He is the author of Weird Fiction in Britain 1880-1939 (Palgrave 2018), the first study of the emergence of ‘weird fiction’ from Victorian supernatural literature, and is editor of the forthcoming anthology, Faunus: The Decorative Imagination of Arthur Machen (MIT Press 2019). 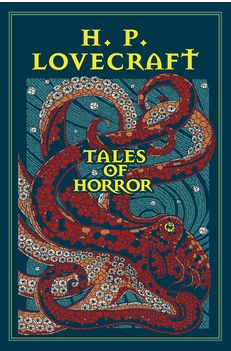 This entry was posted in Events, Research Seminars and tagged H. P. Lovecraft, the human, Weird fiction. Bookmark the permalink.